Dr. Johnny Bear is one of the most trusted dentists in New Orleans, Louisiana. He, along with our wonderful team, have been serving our community for many years with excellent dental care using the latest technology in the field. At West Jefferson Dental Center, we believe in providing a relaxed environment for patients of all ages and spending as much time as patients need to feel comfortable with their treatments and informed about their care options. 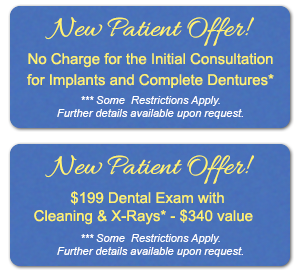 We look forward to seeing you soon to help your smile look and feel great. We encourage you to call our Marrero dental office today to schedule your appointment with Dr. Bear. Our availability is very flexible and we will work with you to find a time that suits your needs.